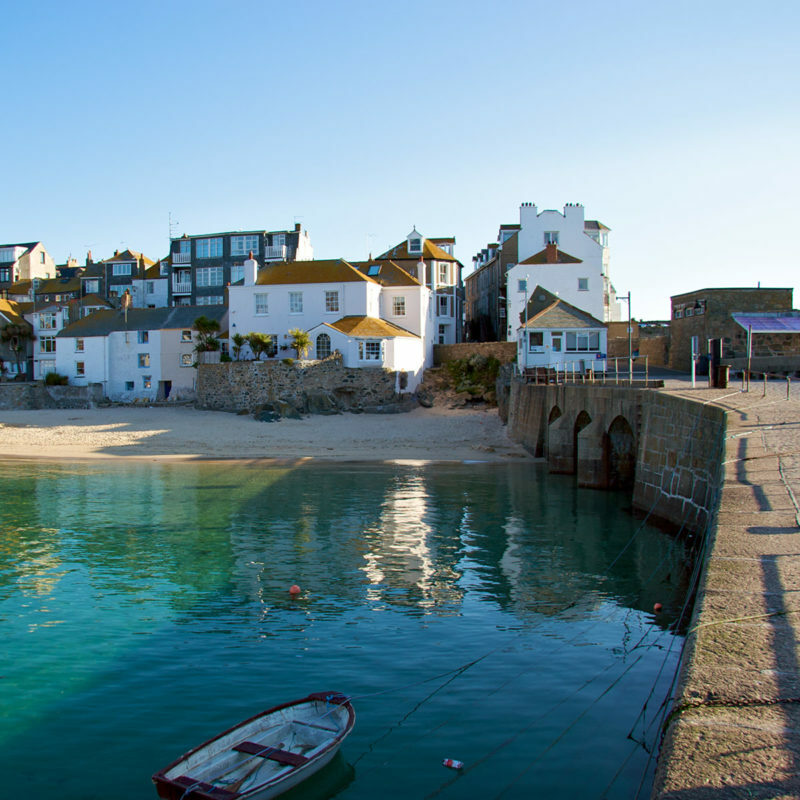 Located in West Cornwall, near the tip of England, St Ives surprisingly has excellent travel links. With transport by train, plane and coach all easily arranged it is a holiday destination accessible without a car. With restaurants, shops and activities all within easy walking distance guests don't need to worry about using a car whilst staying with us. Arriving in St Ives by car is most easily achieved by heading for the A30 (which links to the M5 at Exeter), follow the A30 westbound to the Hayle/St Erth roundabout and turn off for St Ives. From here follow signs to St Ives. All of our guests receive comprehensive directions and instructions for arrival by email (or post if requested). St Erth is on the mainline, direct trains are available from London Paddington, Manchester Picadilly, Birmingham New Street, Bristol and Exeter amongst others. 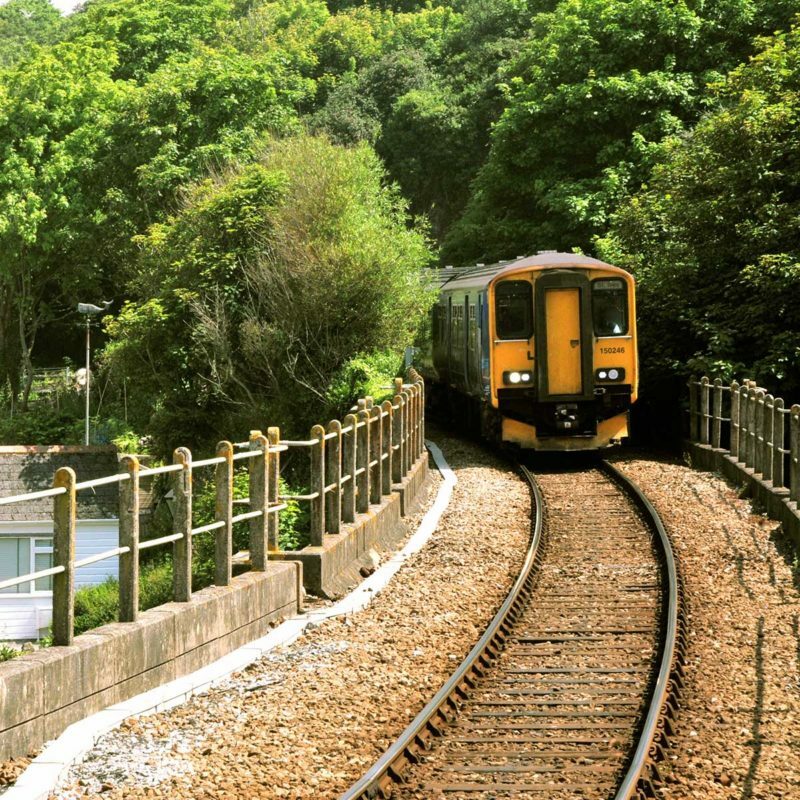 From St Erth its either a 10 minute taxi ride from the station, alternatively take the scenic and picturesque branch line direct to St Ives travelling around the bay. 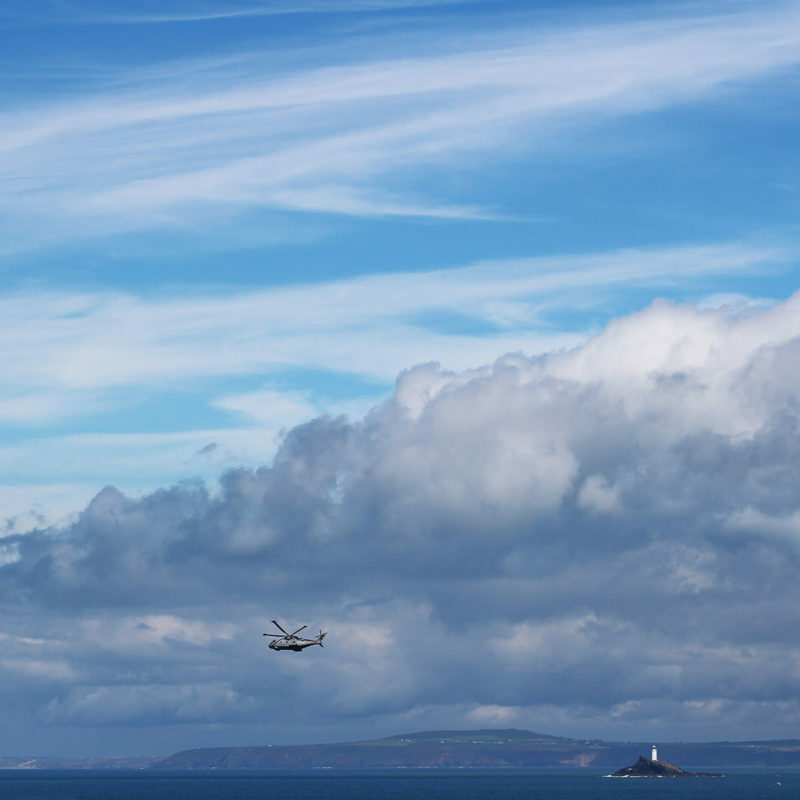 Flying to Cornwall is becoming ever more popular with flights from most major cities. Upon arrival at Newquay the easiest way to St Ives is through a transfer with a local company which we can help you arrange. 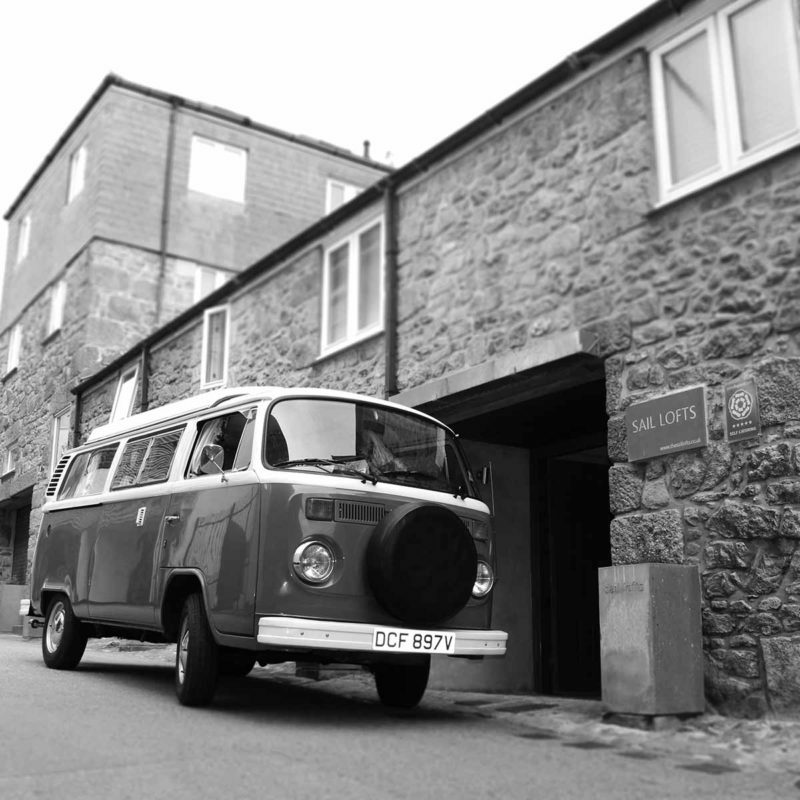 Alternatively, there are hire car facilities at the airport and it is a 45 minute drive from St Ives.